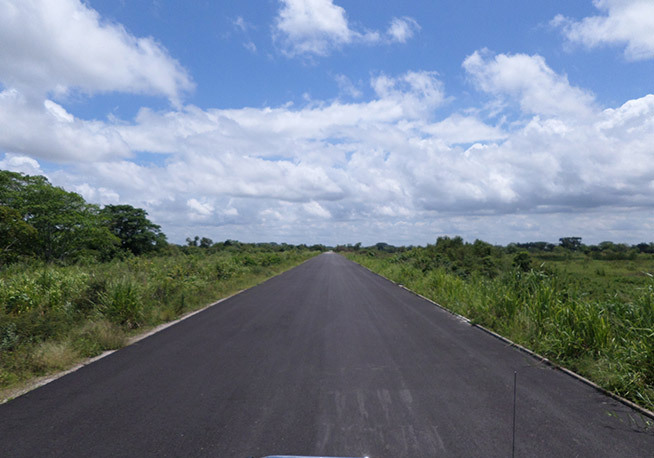 The highway, with a total length of 5.5 km, will contribute to facilitating traffic flow between the centre of the country and the Yucatan Peninsula. 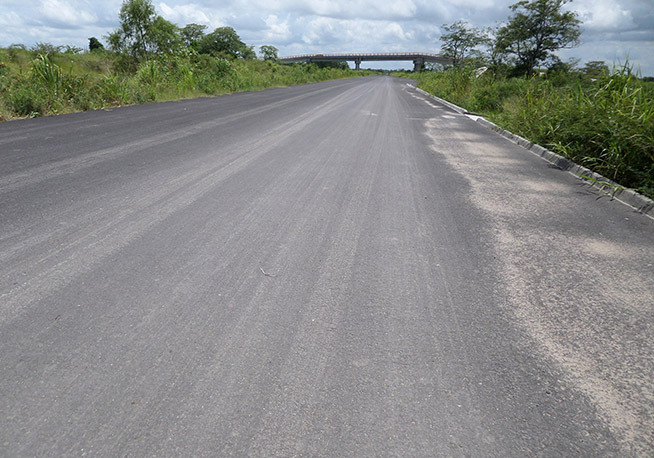 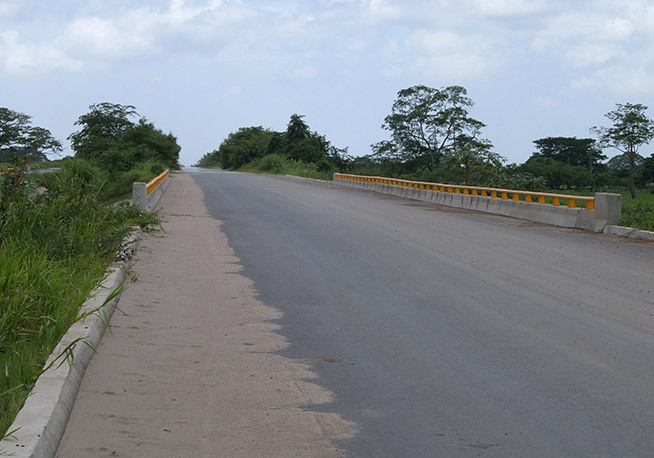 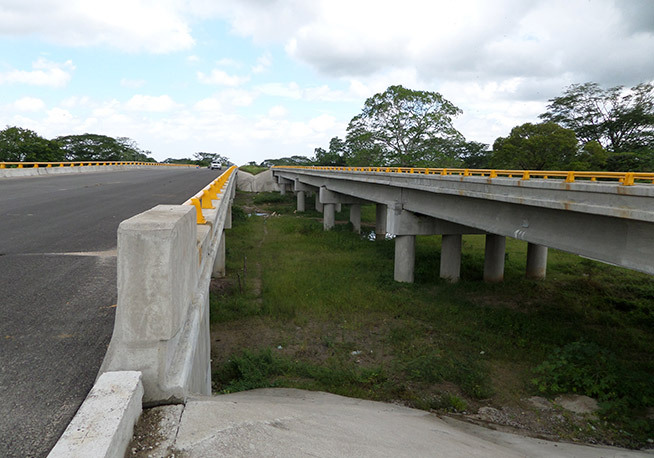 Located in the state of Tabasco, the Villahermosa Bypass was completed in 24 months, and was executed in the sections spanning from kilometre 0+800 to kilometre 2+300 and from kilometre 10+000 to kilometre 14+000. 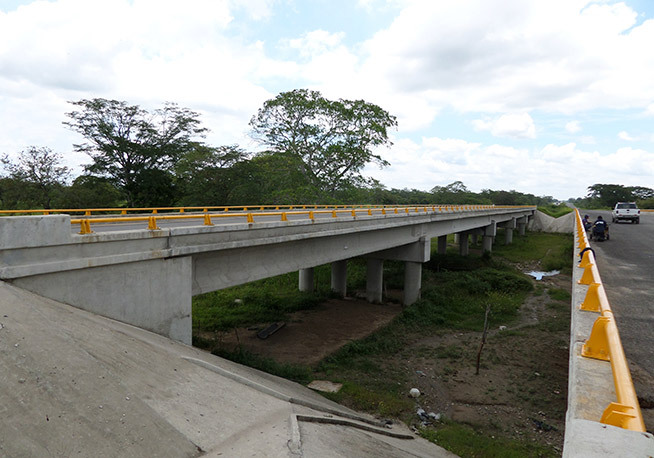 Different junctions were built, including Loma de Caballo, as well as the Reloj and Aguacero Bridges. 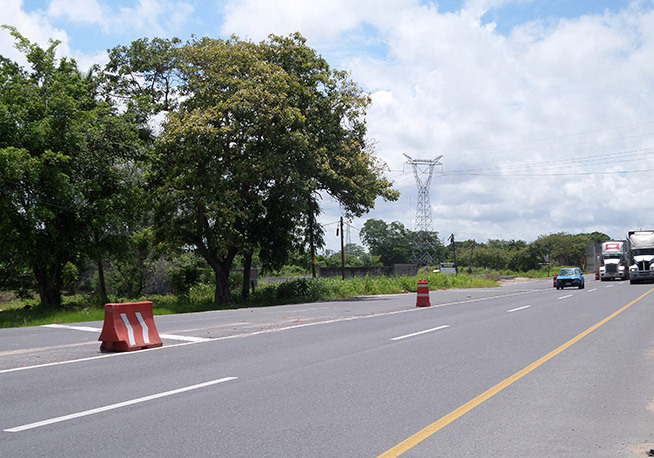 The work helps to reduce traffic congestion in the urban area of the city of Villahermosa, diverting vehicle traffic, and connects the centre and the south of the country.